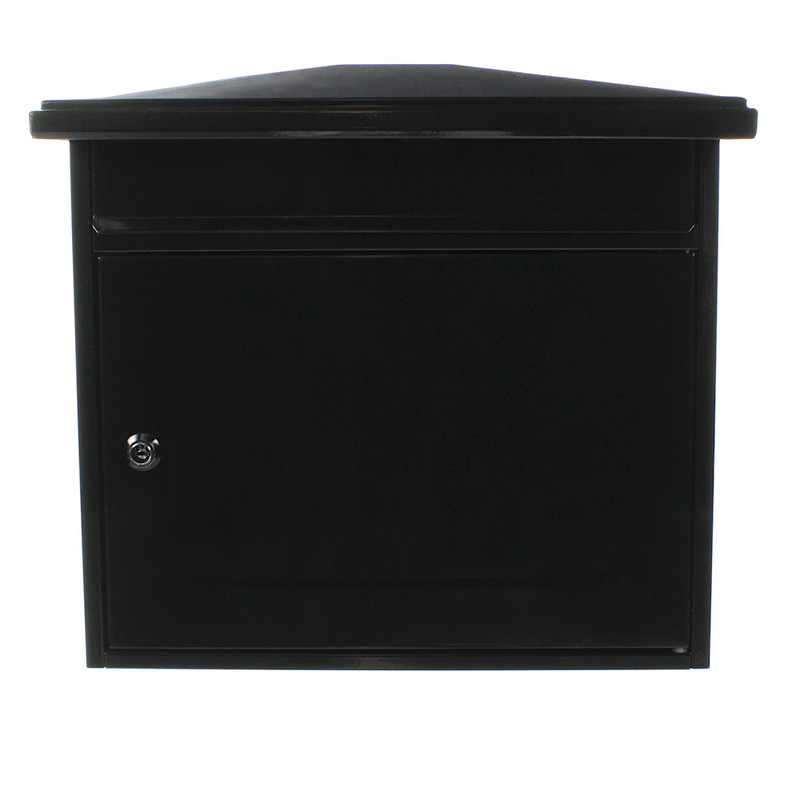 The Rottner Worthersee large capacity Mailbox is available in 5 different colours. This Mailbox is secured by a cylinder key lock supplied with 2 keys. Made from high-quality rustproof steel.